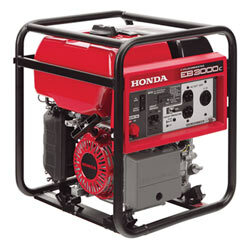 Covering all your power needs from small to large. 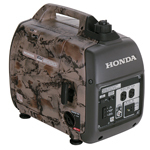 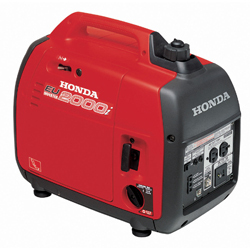 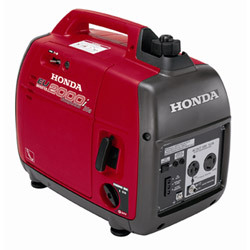 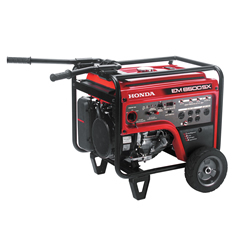 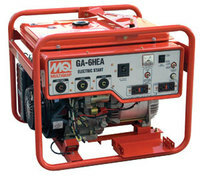 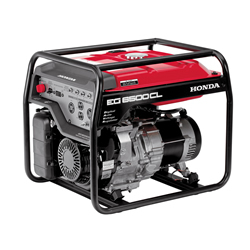 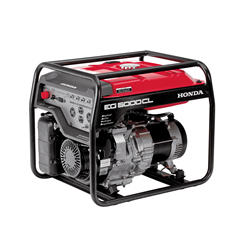 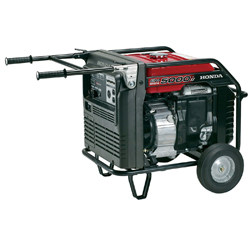 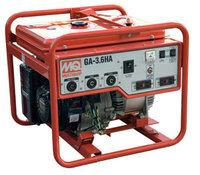 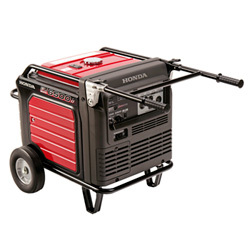 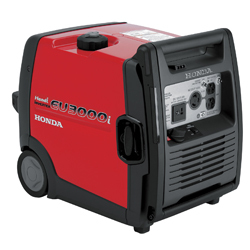 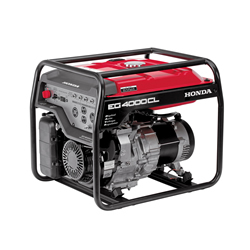 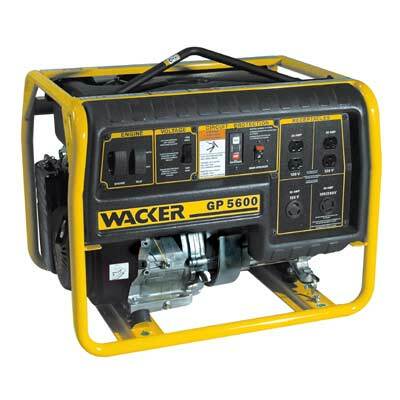 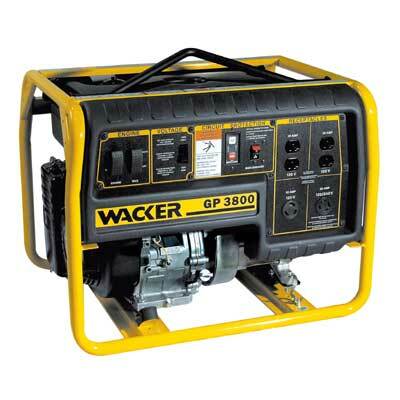 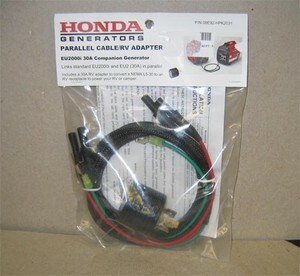 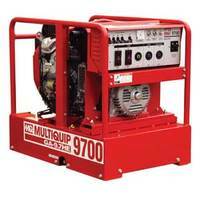 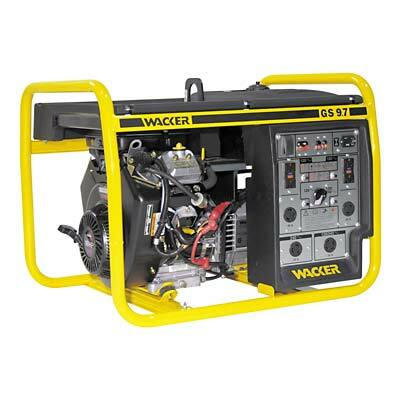 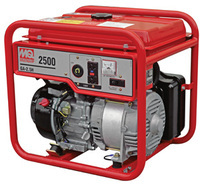 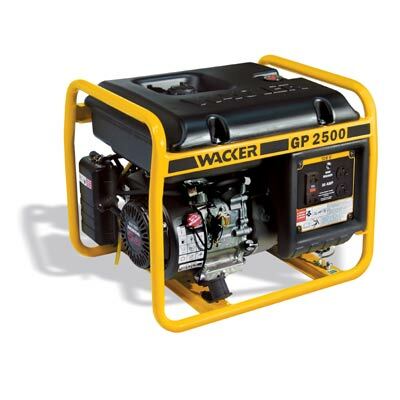 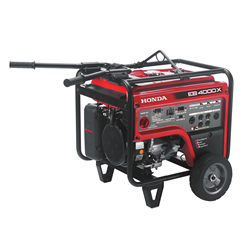 Honda, MultiQuip and Wacker gas powered generators for the job-site, home backup power and recreation use. 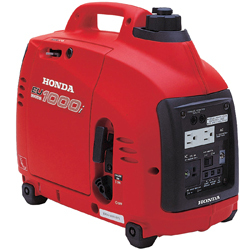 From 2000 Watt to 20KW and higher!